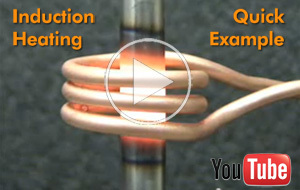 Induction heating is a quick, clean, non-contact source of heat for industrial manufacturing. 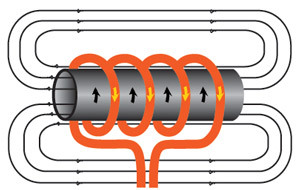 Innovative induction heating technology offers an attractive combination of speed, consistency and control. 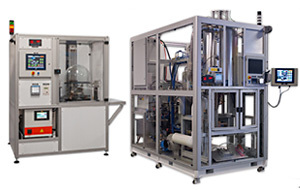 Check out our machine image gallery to see what we've been building lately – turnkey induction heating equipment with our own production-proven tooling & fixturing designs, power supplies, and inductors. 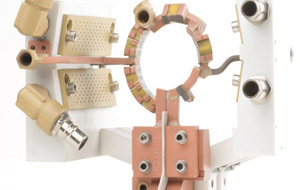 Applications for induction heating cross many industry verticals, including automotive part manufacturing, cable/wire manufacturing, repairing aerospace components, and medical device manufacturing. 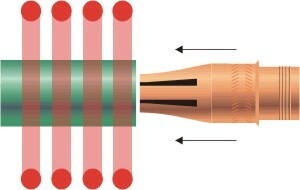 Induction heating is used for material processing applications such as hardening and annealing; joining processes including brazing and soldering; and assembly processes such as heat staking metal to plastic. 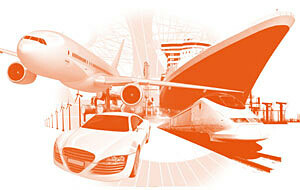 Check out our YouTube Channel, Innovative Heating Solutions for Industrial Manufacturing. You'll find a wide range of videos showing how our heating solutions solve advanced manufacturing challenges. We have extensive facilities for inductor design, manufacturing, and repair. Our experts provide application support, design and manufacturing expertise, and prompt service for inductors of virtually any shape and size.